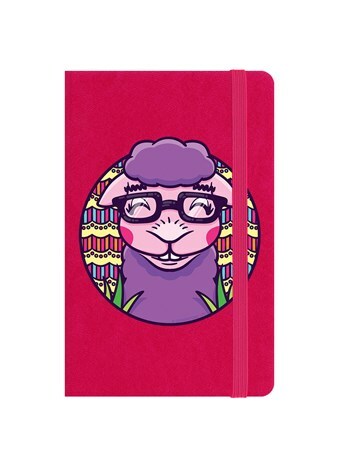 Let your inner nerd free with the help from this cute llama, making the geek chic' look a real winner in his thick framed glasses and purple fur. 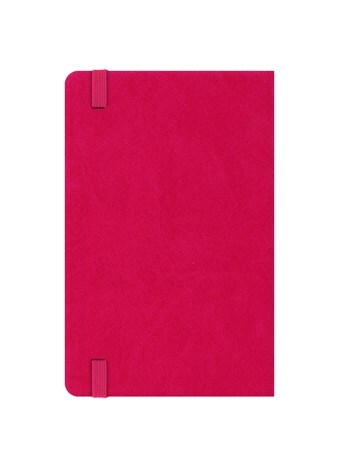 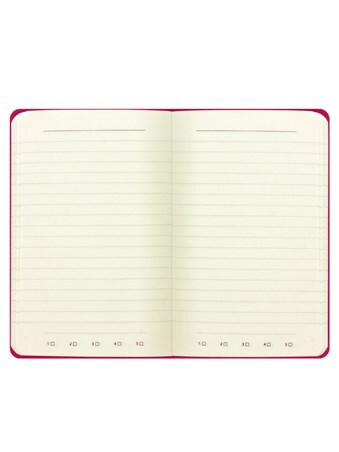 If you're in need of somewhere to jot down your homework, notes, lists or any thoughts, this notebook is perfect to slot into your bag. 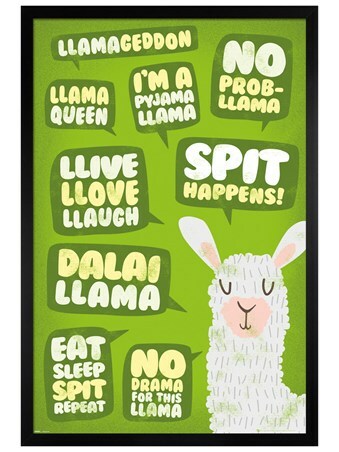 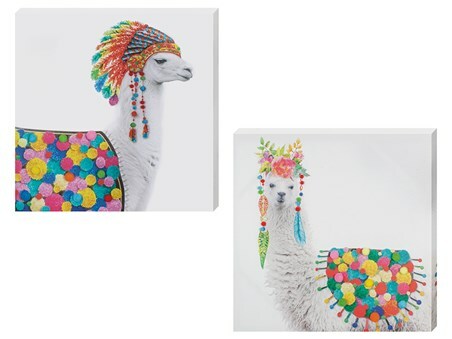 For llama lovers, can you resist another little accessory to add to your ever growing collection? 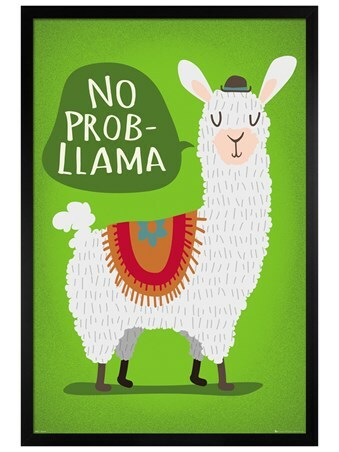 High quality, framed Purple Poser, Llama Nerd notebook with a bespoke frame by our custom framing service.